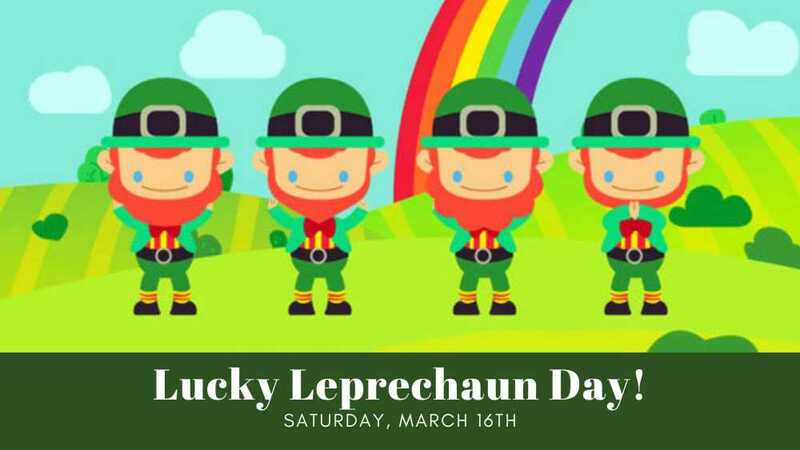 This is a FREE St. Patrick's Day event for kids! Saturday, March 16th. 11 AM to 4 PM. The leprechauns have scattered coins all around the village! Start the hunt in our Made in Michigan Market for full instructions, then explore the grounds to find one of each of the six color coins. Bring them back to the shops for a prize! Located at Canterbury Village in Lake Orion, Michigan.